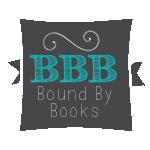 Bound By Books Book Review: Dominate Me by Stacey Lynn is LIVE! Dominate Me by Stacey Lynn is LIVE! Dominate Me, an All New Contemporary Romance by Stacey Lynn is LIVE!!! 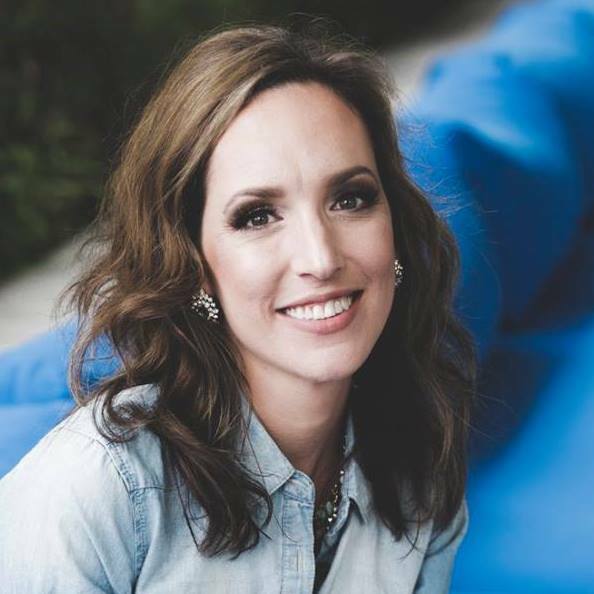 Stacey Lynn currently lives in Minnesota with her husband and four children. When she’s not conquering mountains of laundry and fighting a war against dust bunnies and cracker crumbs, you can find her playing with her children, curled up on the couch with a good book, or on the boat with her family enjoying Minnesota’s beautiful, yet too short, summer. She lives off her daily pot of coffee, can only write with a bowlful of Skittles nearby, and has been in love with romance novels since before she could drive herself to the library.